Settled on Skinny Pizza which I wanted to try all along. Kinda ex but the food is really good :) Sharing make it more affordable too..hehehe! 2 below average drinks, esp Kampong Glam :S The cucumber drink just taste weird. & the Rasberry Julep just taste like some lychee syrup from the can. this is really a MUST-ORDER from Skinny Pizza. but lack the sweet & crispy taste as compared to the Squid Ink. 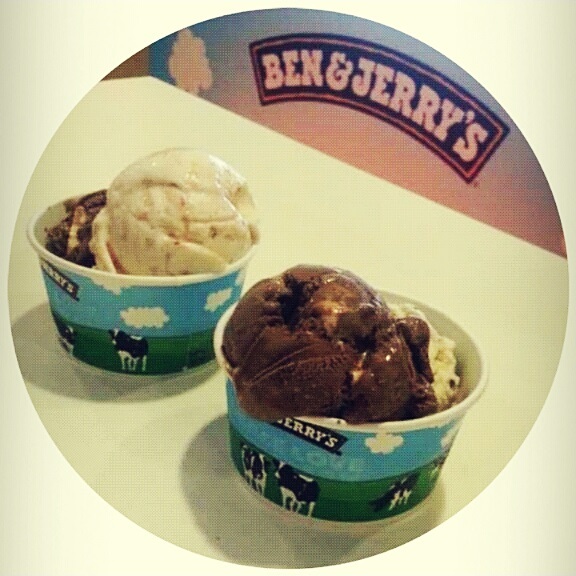 Ben & Jerry's still taste the BEST! My latest CHARM. 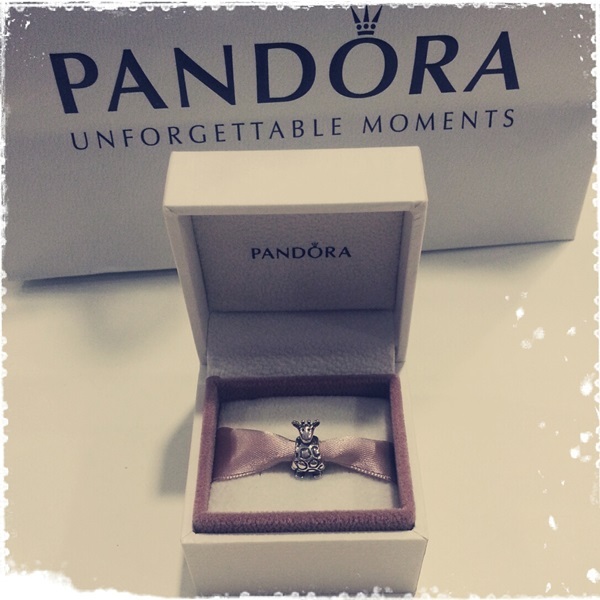 Loving my lil' giraffe..so cute!!!! My first animal on the bracelet. Definitely stands out from the rest of the charms.